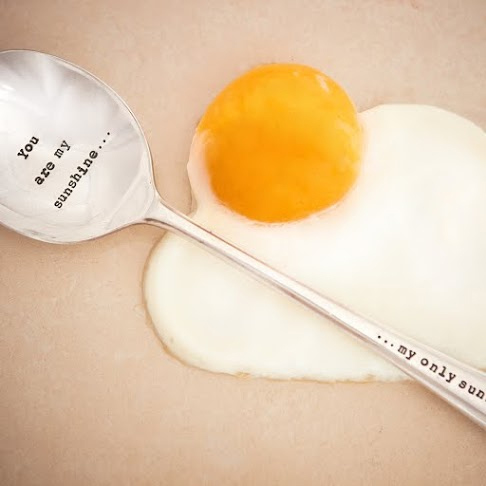 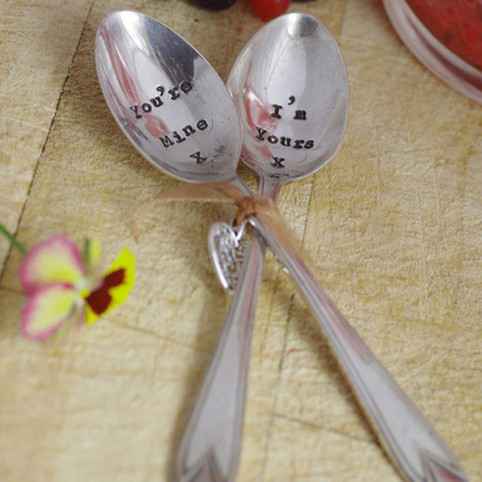 If you are looking for something more than red roses and teddy bears for Valentines we have a cute collection of unique hand stamped Valentines Spoons for your other half. 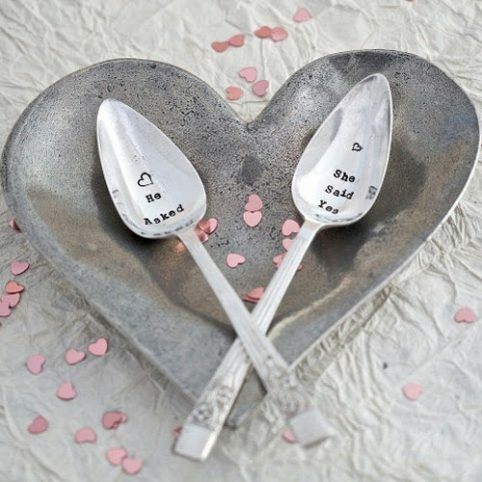 Our hand stamped Valentines Spoons by La de da make the perfect little gift for Valentines because are different, sweet and hand stamped with inspirational quotes. 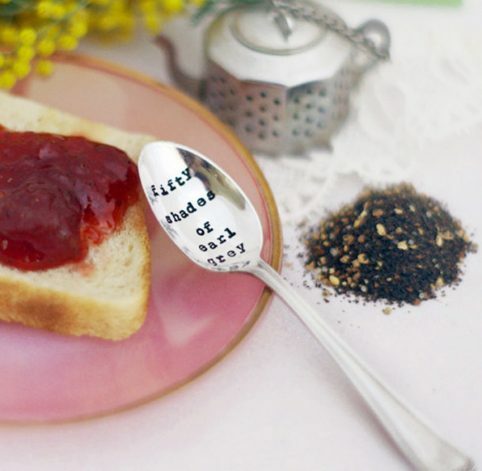 Our La de da spoons collection includes the You are BeauTEAful teaspoon, the I’m Yours – You’re mine set of two teaspoons, the You are my Sunshine spoon, the Coffee, tea or me hand stamped with a little heart and the Fifty shades of earl grey teaspoon. 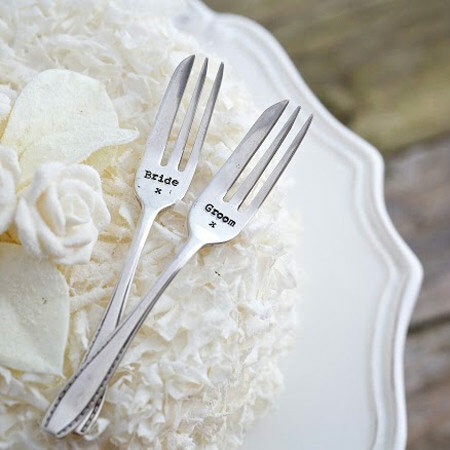 If you are one of those are planning to pop the big question on Valentines days we have some great proposal gift ideas by La de da. 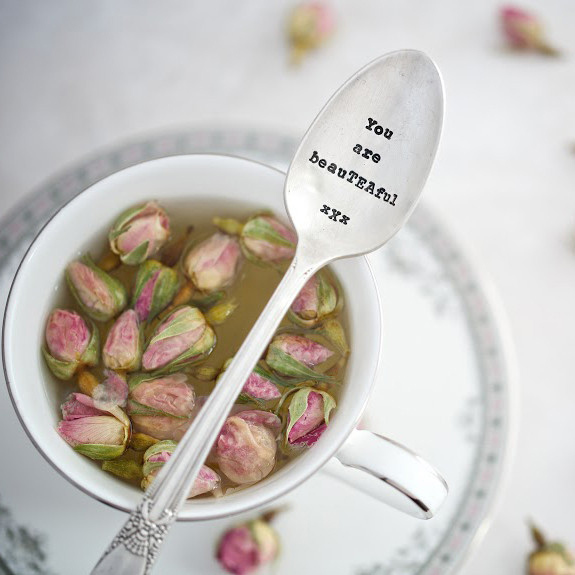 For more Valentines Gift ideas just click at our Valentines Collection or why not check our Gifts Collection to get more inspiration.